R K Singh, Minister of State (IC) for Power and New & Renewable Energy announced an award scheme under Saubhagya to felicitate the DISCOMs or Power Department of the States and their employees for achieving 100 per cent household electrification in their area of operations. R K Singh, Minister of State (IC) for Power and New & Renewable Energy announced an award scheme under Saubhagya to felicitate the DISCOMs or Power Department of the States and their employees for achieving 100 per cent household electrification in their area of operations. Awards would be provided for achieving 100 per cent household electrification at DISCOM or Power Department level of the states. Eight states which have already achieved more than 99 per cent household electrification prior to launch of Saubhagya (Andhra Pradesh, Gujarat, Goa, Haryana, Himachal Pradesh, Kerala, Punjab and Tamil Nadu), are ineligible for participation under the award scheme. All the remaining States and their Discoms are eligible for the award. 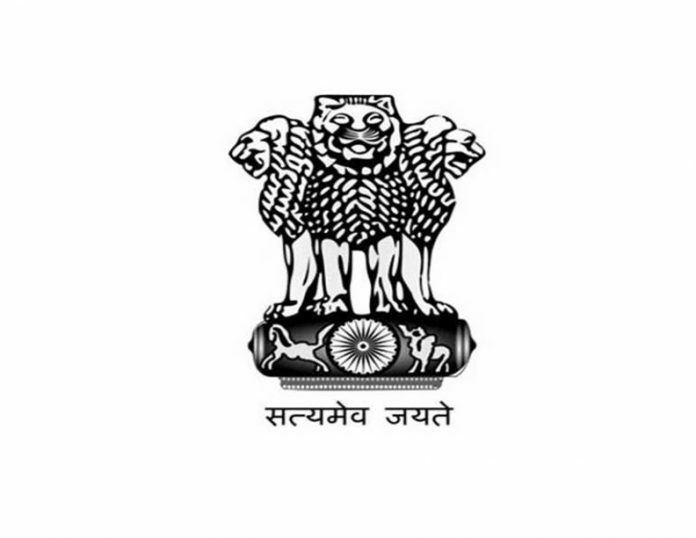 Award will be given in three categories, (i) DISCOMs / Power Departments of Special Category States (which includes seven North Eastern States, Sikkim, J&K and Uttarakhand); (ii) DISCOMs or Power Departments of other than Special Category States (which include Bihar, Chhattisgarh, Jharkhand, Karnataka, Madhya Pradesh, Maharashtra, Odisha, Rajasthan, Telengana, Uttar Pradesh and West Bengal) having more than 5 Lakh un-electrified households and (iii) DISCOMs / Power Departments of other than Special Category States having less than 5 lakh un-electrified households. There will be two quantum of awards in each of the three categories. Under first quantum of award, the first DISCOM or power department to achieve 100 per cent household electrification by 30th November 2018 would be provided cash award of Rs 50 lakh. The Principal Secretary (Energy/Power) of the State will devise the mechanism to distribute this cash prize amongst employees of the concerned DISCOM or Power Department. From this amount, Rs. 20 lakh will be given to the division of DISCOM or Power Department with highest number of households electrified. Certificate of appreciation would also be given to five officials of concerned DISCOM/Power Department of any level from managing Director to Lineman to be nominated by the Principal Secretary (energy or power) of the States. The second quantum of award includes cash award of Rs. 100 Crore as grant to the concerned DISCOM/Power Department to be spent in distribution infrastructure development in their area of operation. The Principal Secretary (Energy/Power) of the State will decide work to be executed from this amount. Other DISCOM or Power Department of the States to achieve 100 per cent household electrification by 31st December 2018 would also be provided certificate of appreciation for five officials of any level from managing Director to Lineman to be nominated by the Principal Secretary (Energy / Power) of the States. Government of India launched ‘Pradhan Mantri Sahaj Bijli Har Ghar Yojana’ (Saubhagya) in September 2017 to achieve the goal of universal household electrification in the country by 31st March 2019. The scheme envisages to provide last mile connectivity and electricity connections to all remaining households in rural as well as urban areas. With the support of State Power Departments and DISCOMs more than 1.65 crore households have already been connected since the launch of scheme. All the States have shown confidence in achievement of the target much before the targeted timelines.